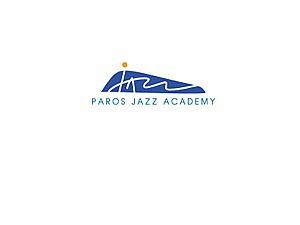 The ParosJazzAcademy consists of a team of experienced teachers and artists all with international backgrounds that will be sharing their knowledge and passion for music with students from around the world. 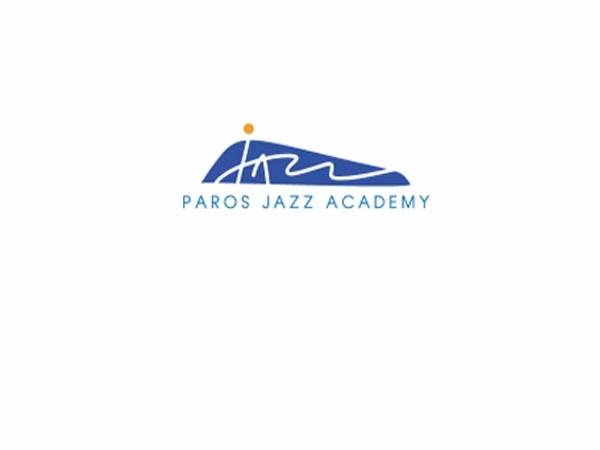 The duration of the academy is five intensive days of jazz classes and is catering for the needs of musicians and singers with some experience in the genre, who would like to deepen their knowledge and understanding of Jazz, as well as improve their technical aptitude and skills under the guidance of professional musicians and experienced teachers. 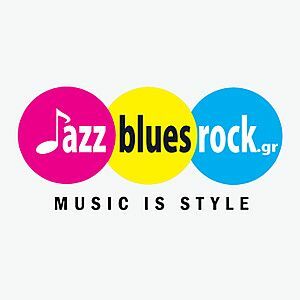 In the program are included 2 concerts and 3 Jam sessions at Albatross Hotel - Logaras & at the Jazz club “bebop” in Parikia.